HomeGoogle's Plans for Your Smart Home? More Screens. 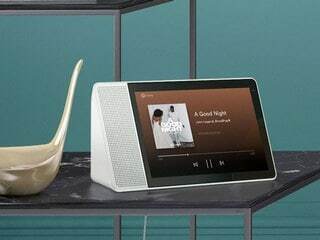 The Smart Display, built by Lenovo and running Google's Android Things software for Internet-connected devices, hits stores this weekend.